Fire by Visconti at Pybus Public Market is the hottest place in town for pizza and wine, brats and beer, plus a full menu of yummy salads and small plates that burst with flavor. Grab a bite and a brew at the bar with friends, bring your family for a stress-free night out, or enjoy a bottle of wine on the patio looking out on the river. At Fire we aim to give your taste buds a kick and bring you an experience that’s authentically old world and uniquely Wenatchee. 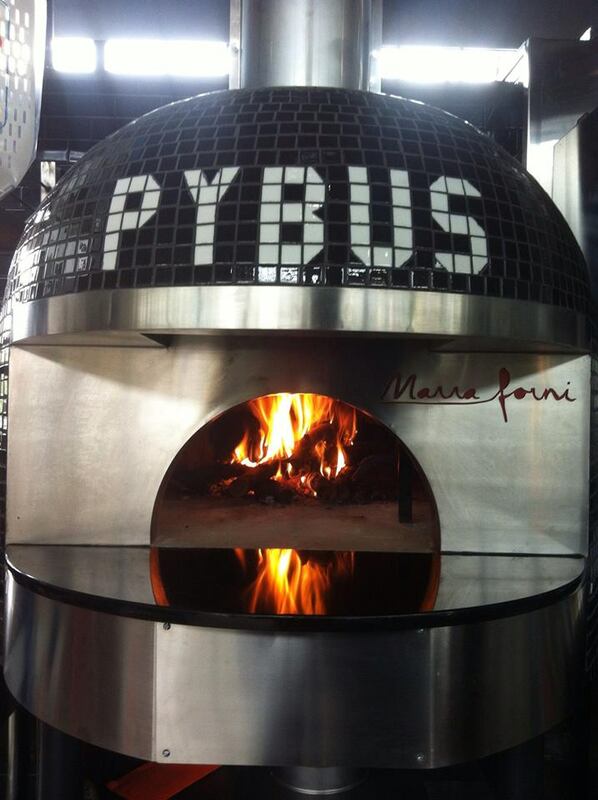 Our wood fired clay oven is the star of the show. 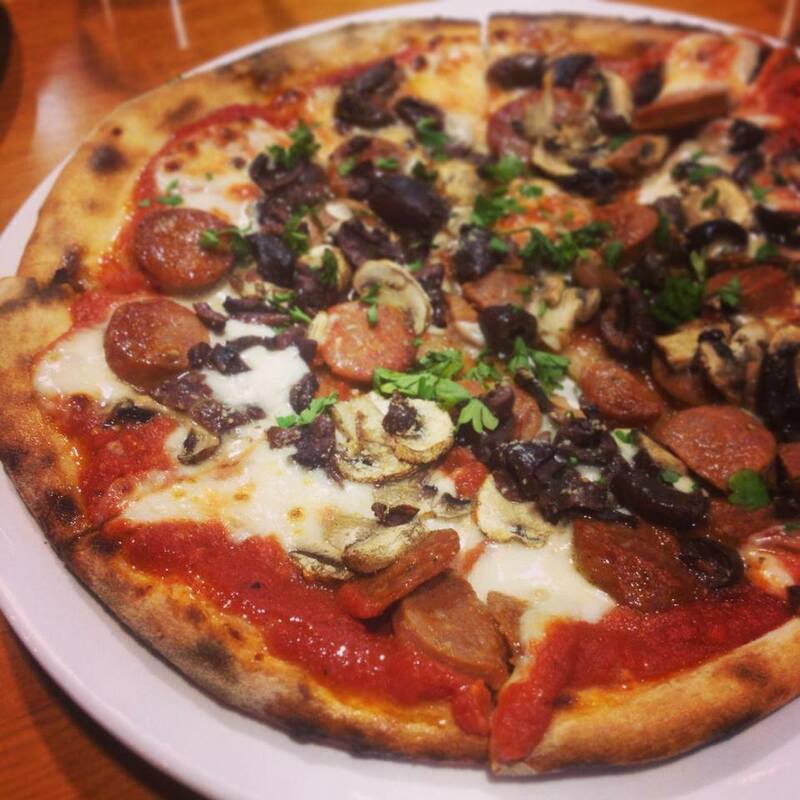 We custom ordered it all the way from Italy and sealed it with aromatic herbs to produce authentic Italian flavors. And we keep it stoked to over 700 degrees so we can turn out piping hot Neapolitan style pizzas in minutes. Fresh. Hot. Local. We also serve up a full selection of fine cheeses and artisanal meats made locally from scratch at Cured in Leavenworth. We slice the meats on location to use on our pizzas, or you can take some with you to enjoy at home or share with friends (if you have any left over). Don’t miss our wine collection. It’s one of the best in Wenatchee, curated by Visconti’s own Dan Carr, award winning sommelier and veteran wine judge.